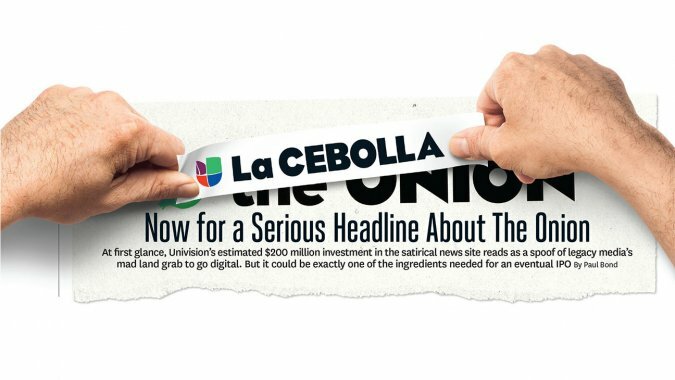 About two weeks ago, Univision Communications it has made a minority investment in Onion Inc., the media company behind satirical The Onion. Terms of the transaction were not disclosed. The New York Times reported that Univision acquired a 40 percent stake, valued at less than $200 million, citing a person briefed on the deal. 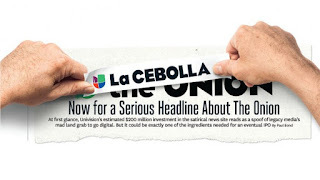 "The Onion is a complementary extension of UCI’s Spanish- and English-language digital portfolio, broadening the company’s multicultural, digital footprint and its reach with a highly coveted millennial audience," Univision said. "With more than 25 million engaged monthly uniques on Onion Inc.’s platform, UCI will expand its overall digital presence in multicultural, millennial-focused content with this transaction." Onion Inc. brands include The Onion; The A.V. Club, which features pop-culture commentary, interviews, reviews and other entertainment-related content; ClickHole, a satire on such websites as BuzzFeed; StarWipe, which calls itself “the most trusted source in the completely untrustworthy realm of celebrity gossip”; and digital video network Onion Studios, which combines programming from the company’s brands and original series. Univision also has set out to show investors it's not a stodgy old TV company but an up-and-coming digital firm that appeals to millennials, including English speakers. Before investing in The Onion, the broadcaster purchased The Root, a digital media company targeting African-Americans, and in 2013 it partnered with Disney to create Fusion. Univision now is negotiating to purchase Disney's stake in that English-language multimedia company, which targets millennials. The deal comes at a time when traditional media companies have been chasing a younger audience by making investments in big-name digital brands. NBCUniversal sank $200 million each into BuzzFeed and Vox Media in 2015, and 21st Century Fox and A+E Networks have taken stakes in Vice Media. To read more about the acquisition, read Georg Szalai's article in The Hollywood Reporter by clicking here, and Paul Bond's followup article in The Hollywood Reporter by clicking here. The 22nd Annual Screen Actors Guild (SAG) Awards was presented in Los Angeles, California on Saturday, January 30, 2016. Presented by the Screen Actors Guild-American Federation of Television and Radio Artists (AFTRA), the award, also known as the Actor, is presented to recognize excellence in film and primetime television. For the second year in a row, the Netflix series "Orange is the New Black" won the Outstanding Performance by a Comedy Series. The show is noted for the diversity in its cast, which includes Jackie Cruz, Diane Guerrero, HOLA Awards honoree Selenis Leyva, Jessica Pimentel, HOLA Awards honoree Dascha Polanco, and Elizabeth Rodríguez. 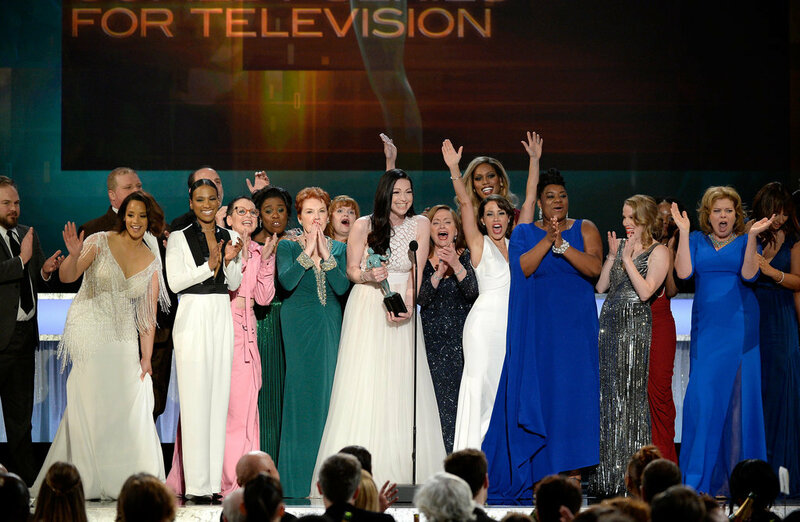 When accepting the award, "OITNB" star Laura Prepon mentioned it, referring to her castmates beside her and saying, "Look at this stage, this is what we talk about when we talk about diversity." Backstage, several members of the cast, including Catherine Curtin, Marsha Stephanie Blake, Samira Wiley, and Adrienne C. Moore spoke on diversity in the arts. Laverne Cox opined that the show has revolutionized television. When asked about the lack of diversity in this year's (and last year's) acting nominations for the Academy Awards, Selenis Leyva added, "The problem starts before the Academy Awards. The problem starts in the writing rooms, in the studios. The producers, and directors, and casting people need to open up their eyes that this is a different world we are living in, and diversity is not just black and white. Diversity is universal, and it is a lot more than what we are focusing on. It's religions, it's sexuality, so it doesn't start at the Academy Awards.... [it] starts before that." To see the "OITNB" stars talk about diversity, click below (the question starts at about 02:00 of the video). 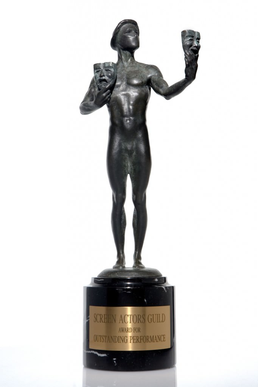 To find out more about the 22nd Annual SAG Awards, click here. Rénoly Santiago, shown at right, has been named artistic director of the CityKids Repertory Company (CityKids Rep). Created by the CityKids Foundation, the theater company combines training in performing arts disciplines with a unique leadership development model for teenagers and young adults 13-22 years of age. Previous CityKids alums include Donald Adeosun Faison, Malik Yoba, Dash Mihok, Lauryn Hill, and Santiago himself. For more information about CityKids, click here. Teátrica will be producing Pablo García Gámez's play Yo no soy Lupita. A solo show for an actress, it will be directed by Leyma López and presented sometime at a New York City theater in the spring or summer of 2016. A.B. 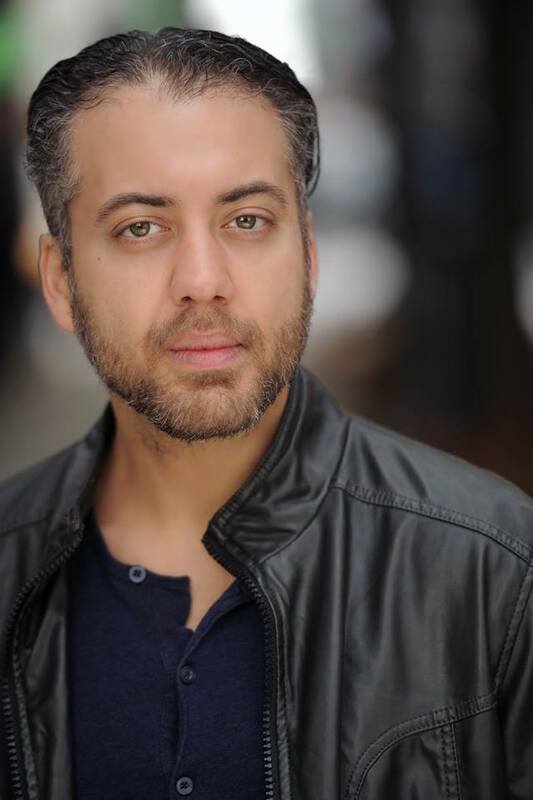 Lugo will be performing some of his work on a bill with writers Jonathan Marcantoni and Charlie Vázquez on Thursday, February 4, 2016 at the Universidad Interamericana de Puerto Rico Center for Recruitment of Students and Alumni, located in Manhattan's El Barrio neighborhood. For more information, click here. 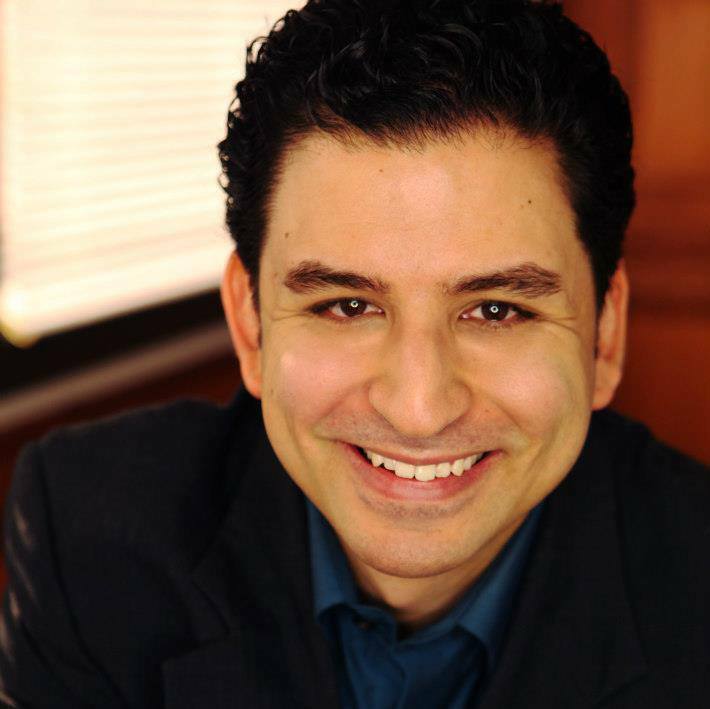 Marcos Sotomayor appeared with his mother Sophie Sotomayor in the webseries "Technically Speaking" from the Elite Daily blog. To see the webisode (which starts off and ends with the Sotomayor mère et fils), click on the video below. 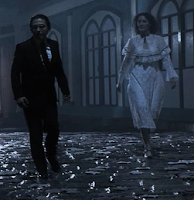 Edna Lee Figueroa, shown at left, was also featured in the Héctor Luis Sin Censura blog (written by Héctor Luis Rivera, also see above and below), where her award-winning performance in the feature film Medardo (written by Julio Ortega and directed by Nitsy Grau) was highlighted. To read the blog, which is in Spanish, click here. Caridad de la Luz (also known by her nom de musique et de poésie La Bruja) is performing a spoken word poetry set on Thursday, January 28, 2016 at the Mental Marginalia + Say Yes Literary Takeover event at Pen + Brush, located in Manhattan's Flatiron District. 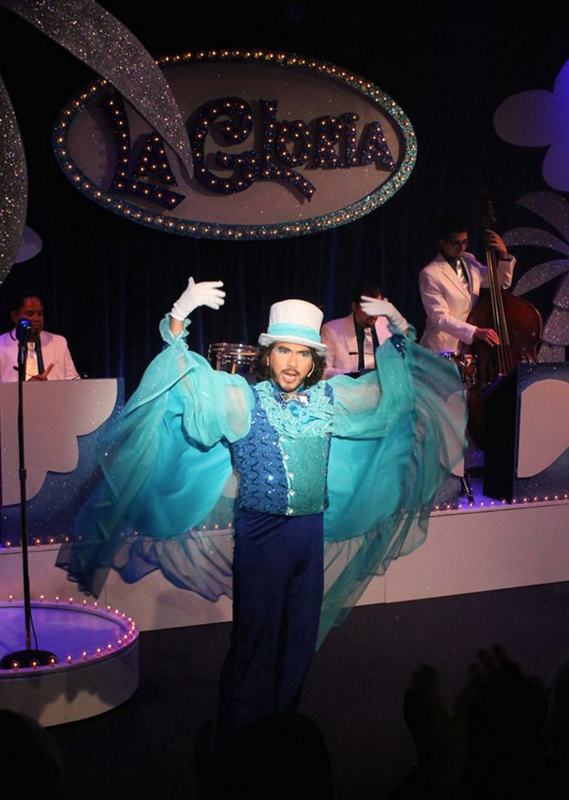 Eduardo Leáñez will be starring in the interactive children's show De estrellas a elefantes. Written by Leáñez, the play is based on the poetry of Rubén Darío and directed by Yolanny Rodríguez. The Teatro Las Tablas production will be presented on Saturday afternoon, January 30, 2016 at the Teatro Rafael Villalona at the Comisionado Dominicano de Cultura en EEUU, located in Manhattan's Washington Heights neighborhood. For more information, click here. Marco Antonio Rodríguez, Susanna Guzmán, Teresa Yenque and Juan Carlos Díaz, shown above, clockwise from top left, were also featured in the Héctor Luis Sin Censura blog (written by Héctor Luis Rivera, also see above), for their participation in the revival of the award-winning play La Luz de un cigarrillo. Written and directed by Rodríguez, the play stars Guzmán, Arisleyda Lombert, Yenque, and Díaz. The play will have performances in February at the Teatro Rafael Villalona at the Comisionado Dominicano de Cultura en EEUU, located in Manhattan's Washington Heights neighborhood. To read the blog, which is in Spanish, click here. 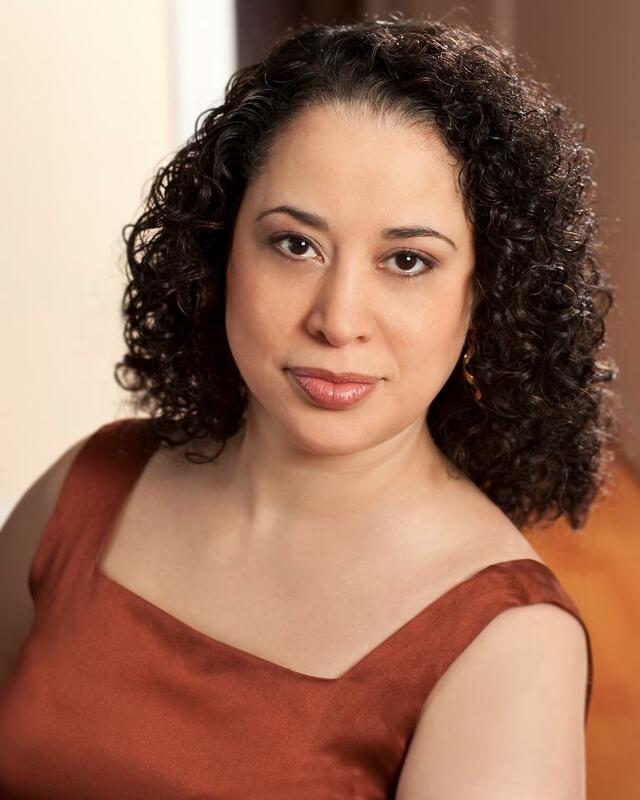 Edna Lee Figueroa received a New York Latin ACE Award from the Asociación de Cronistas de Espectáculos de Nueva York for her work in the Nitsy Grau-helmed award-winning feature film Medardo, which also won the New York Latin ACE Award for Best Opera Prima for Grau. 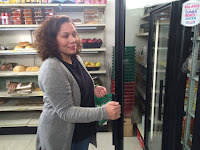 For more information, check out the New York Impacto News article (which is in Spanish) by clicking here. 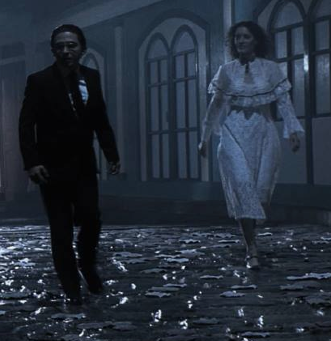 Figueroa and Medardo star-writer-producer Julio Ortega, shown at right, in a scene from the film, were also profiled about the ACE Awards win in the ANDES (Agencia Pública de Noticias del Ecuador y Suramérica) blog. To read the blog, which is in Spanish, click here. Cynthia Bastidas is acting in the Deborah Zoe Laufer play Informed Consent. Directed by Kristen Coury, the play is produced by the Gulfshore Playhouse for a January 2016 run at The Norris Center in Naples, Florida. For more information, click here. 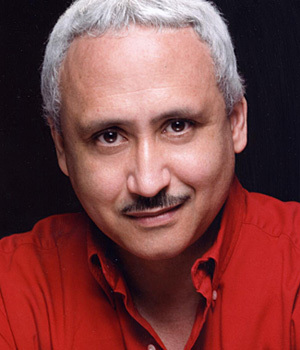 Manuel Herrera will be presenting a voiceover workshop in March 2016 as part of the Programa Hispano at the national VO Atlanta voiceover conference, scheduled to take place at the Atlanta Hilton Airport Hotel in Atlanta, Georgia. For more information, click here (note: website is in Spanish). 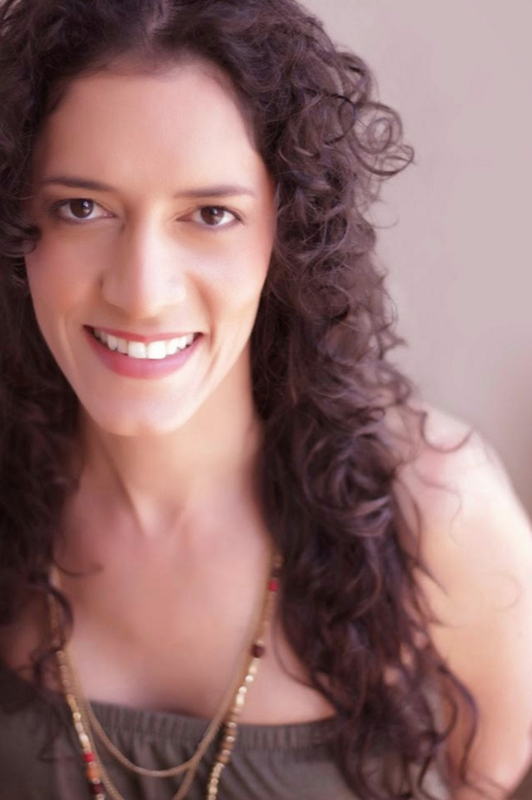 Inma Heredia will be performing at an homage to actress (and previous HOLA Award honoree) Lupita Ferrer. Produced by Kayros Theater Group, the event will also feature performer Juan José Sumba and take place on Friday, January 29, 2016 in D'Antigua Lounge in the Jackson Heights neighborhood of Queens. Modesto Flako Jiménez, shown at right, was profiled in The Brooklyn Paper where his directing of the Nick E. Finn solo show Last Hipster in Brooklyn was featured. 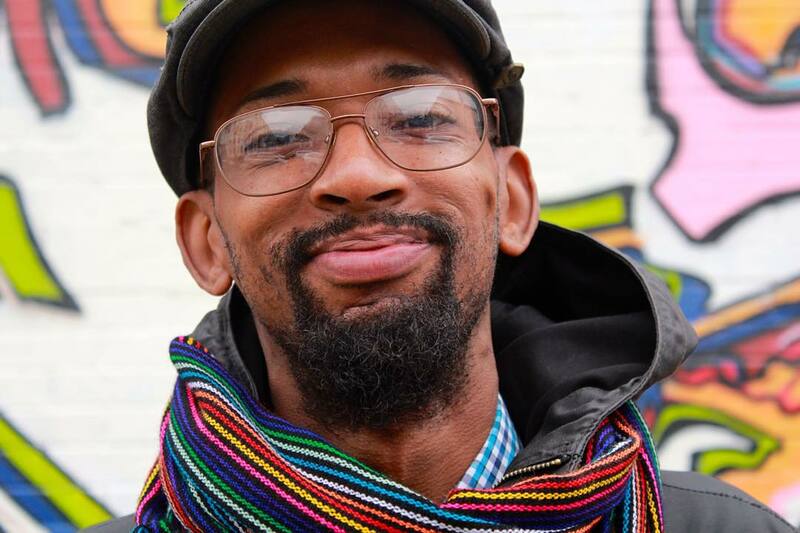 Written and performed by Finn, the show is part of the One Catches Light Festival, which will take place in January 2016 at Jack, located in the Clinton Hill neighborhood of Brooklyn. For more information, click here, here or here. To read the article, click here. Johanna Tolentino, shown at left, in character, starred in a commercial for the American Beverage Association (ABA). David Ponce and Vivian Morales starred in the ArtSpoken Performing Arts Center production of Virgilio Piñera's Dos viejos pánicos. Directed by Juan Roca, the play was presented in January 2016 at Teatro Casa Tanicho in Mérida, Yucatán, Mexico. For more information, click here (note that the site is in Spanish). Marco Antonio Rodríguez, shown at right, was profiled in the Arte NY blog (edited by J. Edgar Mozoub), as a result of his upcoming revival of his award-winning play La Luz de un cigarrillo. 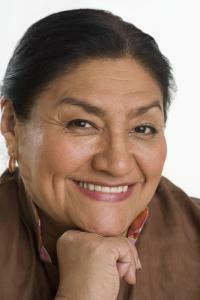 Directed by Rodríguez, the play will star Susanna Guzmán, Arisleyda Lombert, Teresa Yenque, and Juan Carlos Díaz. The play will have performances in February at the Teatro Rafael Villalona at the Comisionado Dominicano de Cultura en EEUU, located in Manhattan's Washington Heights neighborhood. To read the blog, click here. Eduardo Leáñez will be starring in the interactive children's show De estrellas a elefantes. Written by Leáñez, the play is based on the poetry of Rubén Darío and directed by Yolanny Rodríguez. 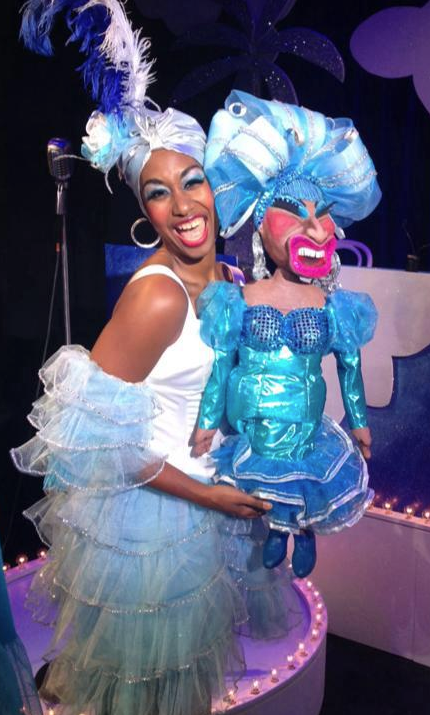 The Teatro Las Tablas production will be presented in January 2016 at the Teatro Rafael Villalona at the Comisionado Dominicano de Cultura en EEUU, located in Manhattan's Washington Heights neighborhood. For more information, click here. I find it troubling that the current complaints about possible discrimination or oversight resulting in fewer, or none non-white nominations for the 2016 Oscars seem to concentrate only on black performers. Latino performers are BY FAR the most neglected sector of the U.S. film and television industry. Black participation has always been bigger in those fields and is, as experience shows, assured to exist. On the other hand, we Latinos are still considered foreign goods. The roles assigned to blacks are usually superior in stature as protagonists than those offered to Latino actors. There are innumerable examples of this. Where is the outrage? 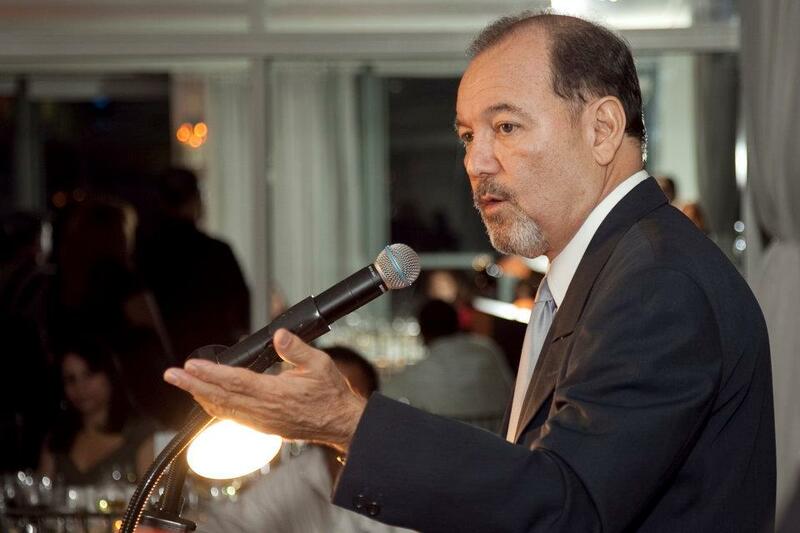 Where is the solidarity with discriminated Latinos? How can a Latino performer aspire to an award for excellence, such as an Oscar, if we do not receive opportunities to act in roles of importance? 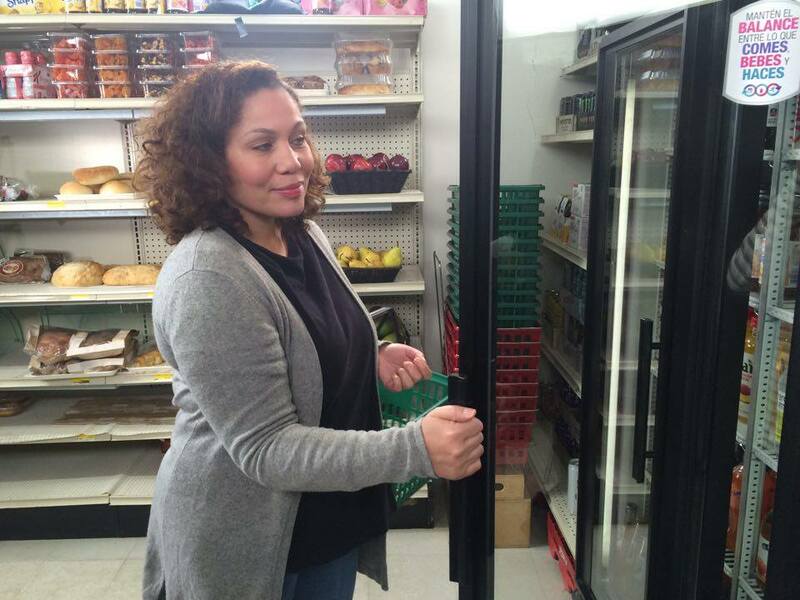 The Latino community represents the BIGGEST MINORITY GROUP in many cities and states in this country. Yet we account for a low representation on current TV shows and films, and receive almost no attention from white AND black directors, producers, casting agents and studios, except when there is a need of a gardener, a whore, an illegal, a drug trafficker, a maid, or an idiot of sorts, usually in the lowest caste position and most likely to be killed, or made an example of, to benefit the white, or black star of whatever type of show it is. Hey, Spike! Hey Will! Not only blacks are being snubbed. Check the Latino award scoreboard for the last twenty years and tell me how many of us you've seen on that Oscar stage, presenting or accepting awards, as opposed to blacks. Oh, I'm sure we were at the Oscars, cooking the food you eat, cleaning the s*** you leave behind, making sure everything runs smoothly, for the enjoyment of an Industry built as an exclusive and private non-Latin domain. The bigger discrimination today, by film and television, is directed almost exclusively against the Latino performer. And this is not me crying over spilled milk. I'm one of the lucky ones working, but my experience has been that access to better roles is not something we can expect, because of our accent, or looks, or just for being Latino. Numbers and facts do not lie. Check them yourselves. The Industry wants our cash but cancels our breaks by denying us a fair access to opportunities. Writers do not include us in scripts because the Industry has no interest in representing us as equal members of the American Society. First it happened to blacks. Now it is applied to Latinos. I have been a member of the SCREEN ACTORS GUILD since 1975. I joined because I was singing in TV commercials. This made it compulsory to join SAG. Today, many Latino actors and actresses are not members of the Academy. How could they be? Extras can't expect it. We are, however, members of the U.S. society and we support it in many ways, not just through hard work, but also by going to the movies and watching television. It could prove a more powerful boycott possibility, the importance of Latino spending dollars, or votes, as this upcoming election might prove once and for all. The issue is not just Will Smith not getting nominated for an Oscar for his fine performance in Concussion. It also includes the fact that latinos don't remotely have access to the opportunities needed to achieve his possibility. 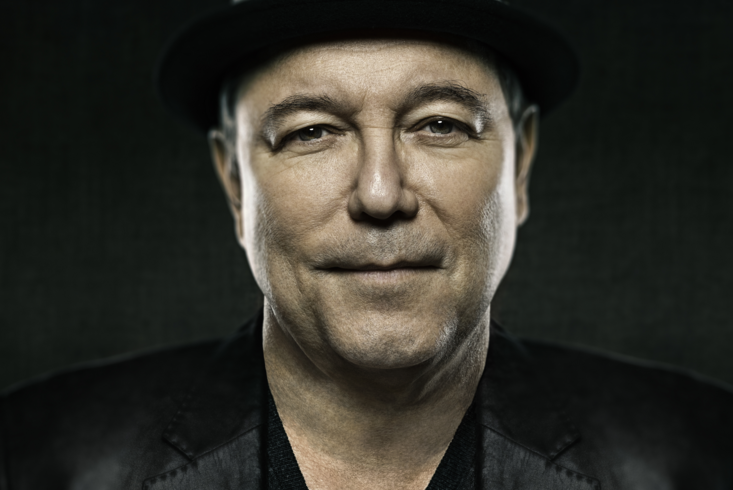 –Emmy-nominated and Grammy and Latin Grammy-winning singer, songwriter, actor, and activist Rubén Blades. Check out more on what Golden Globe-winning actress Gina Rodríguez thinks about diversity in the arts as she launches the creation of the new social media campaign #MovementMondays by clicking here. 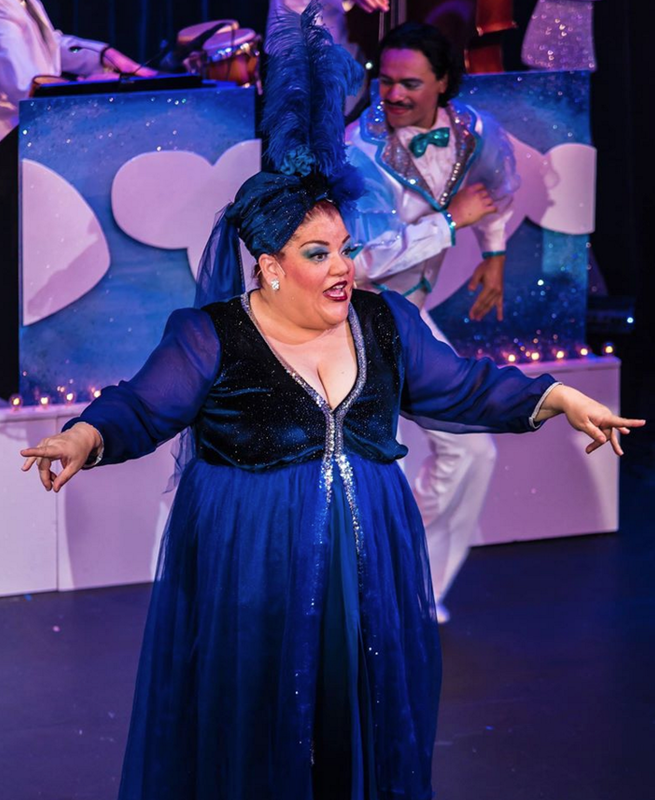 Eileen Faxas, shown at right, shown at right, will be playing the role of Paquita in a production of the musical Carmen La Cubana. A newly revised bilingual adaptation of Oscar Hammerstein II and Georges Bizet's Carmen Jones, it was first workshopped in Havana, Cuba, before having a reading done of it in New York. The book has been written by Norge Espinosa (who also wrote additional lyrics), Stephen Clark and Christopher Renshaw. Tony winner Alex Lacamoire and Edgar Vero will handle the orchestrations, while Tony nominee Renshaw will handle direction duties. The production will run in April at the Théâtre du Châtelet, located in the first arrondissement of Paris, France. For more information on the production, click here. Elaine Del Valle and Mônica Steuer guest-starred in an episode of the TV Azteca series "What Women Hide", directed by Guillermo Iván. 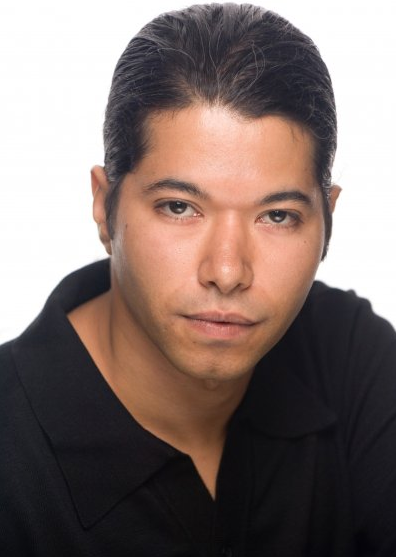 Danny García booked a guest-starring role on the CBS series "Blue Bloods". 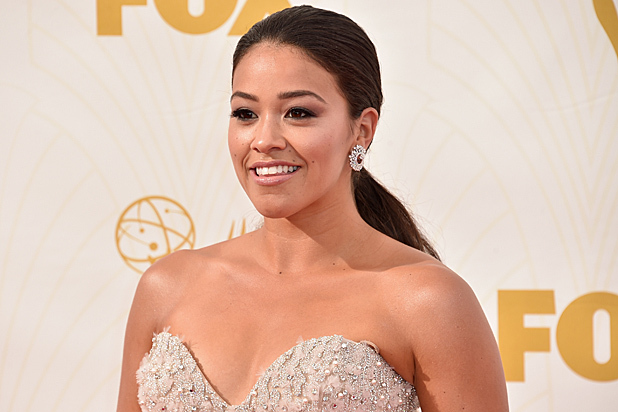 Raquel Almazán nabbed a guest-starring role on the CBS series "Limitless".